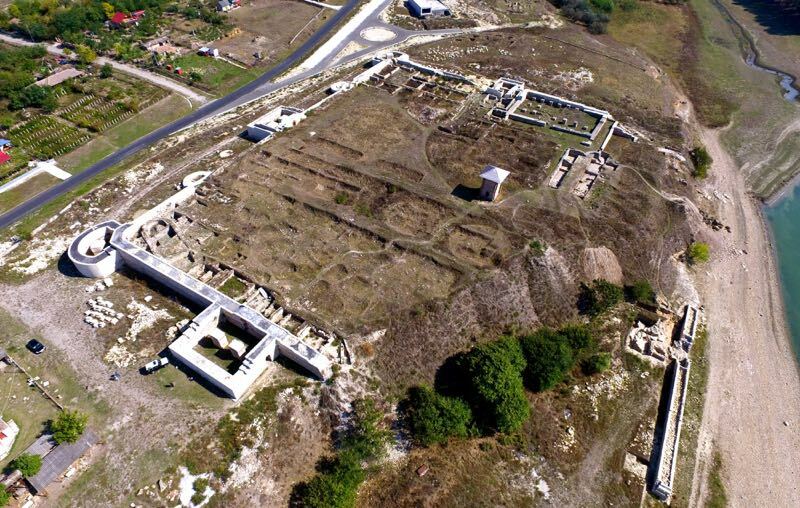 The objective of the project is the preservation and the popularization of historically and culturally significant sites from the lower part of the Roman Limes, a UNESCO World Heritage site candidate. 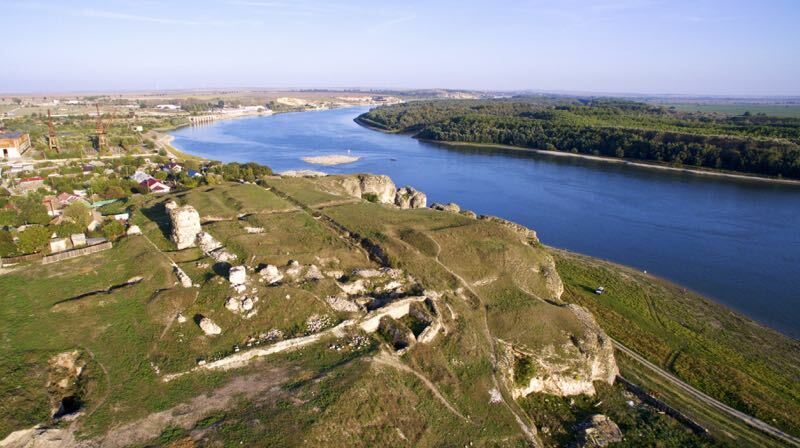 This specific problem area was selected due to many preserved, but fairly unknown sites along the lower part of the Danube river and on the border area between Bulgaria and Romania. In order to complete this objective we have planned to purchase and use modern aerial and ground image capturing devices, green technologies and attractive visualization systems. The first of the project activities involves categorization and selection of the roman sites and objects. After analyzing all possibilities we will make a list of the most important and significant targets and we will collect all available documents, photographs, videos, historical details, etc. about them. Additional information will be obtained by on-site ground and aerial images and video clips. All data will then be prepared, processed and popularized using a specially designed for the purpose web-based platform and applications for mobile devices. 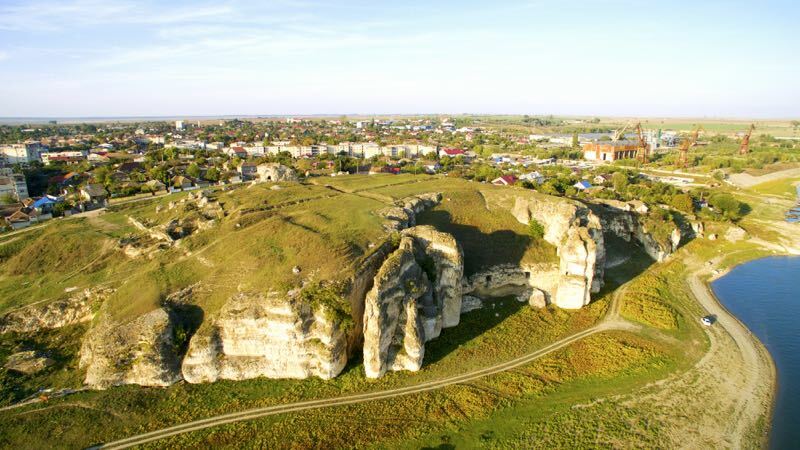 The aerial and ground images will be used for creation of detailed 3D models of the sites, which will later be printed using 3D printers and will be presented to the mass public in museum exhibitions by the partners in the project. The project budget will be used for equipment purchases, the development of the content platforms and the on-site shots. Partners: RUSE REGIONAL MUSEUM OF HISTORY (RRMH) (Bulgaria) and Museum of National History and Archaeology Constanta (MNHAC) (Romania). 4500 tourists per year in the targeted sites. Target at the half of the implementation period: 330.773 euro. 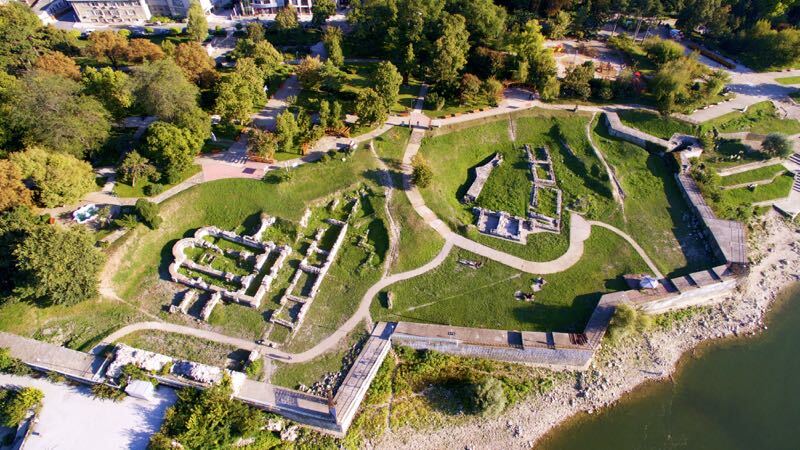 Preservation and promotion of historically and culturally significant sites from the lower part of the Roman Limes, a UNESCO World Heritage site candidate. 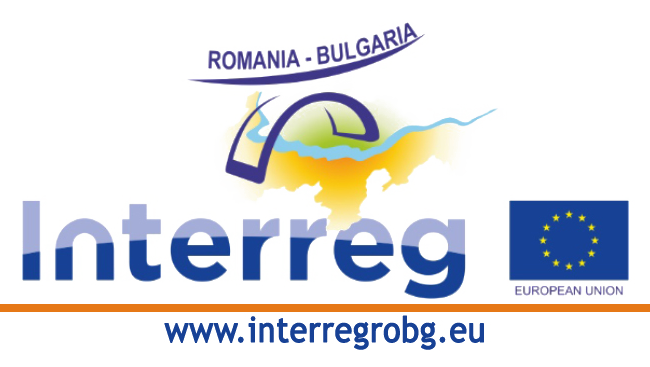 Interreg represents a main goal of cohesion policy which aims to promote a harmonious economic, social and territorial development of the Union as a whole. 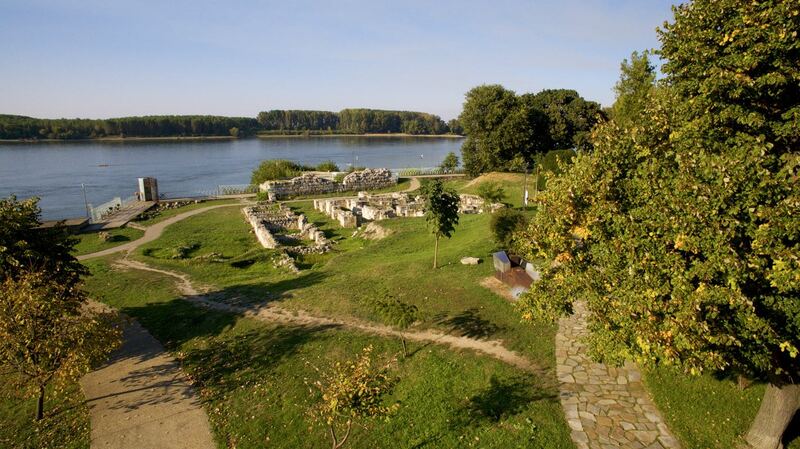 •Substantiated selection of 16 roman locations (per 8 in Bulgaria and Romania) have been done based on categorized list of roman cultural and historical objects in the area of lower part of Danube River in cross-border region between Bulgaria and Romania and based on multi-criteria analysis that has been developed. •Joint strategy for popularization of ancient roman cultural and historical heritage have been created. •Two management plans have been elaborated: a plan for raising the level of awareness and plan for preservation and conservation of Roman historical and archaeological locations. •A large part of the available text and photo documents have been digitalized in high resolution and in addition the available artefacts and objects have been photographed. 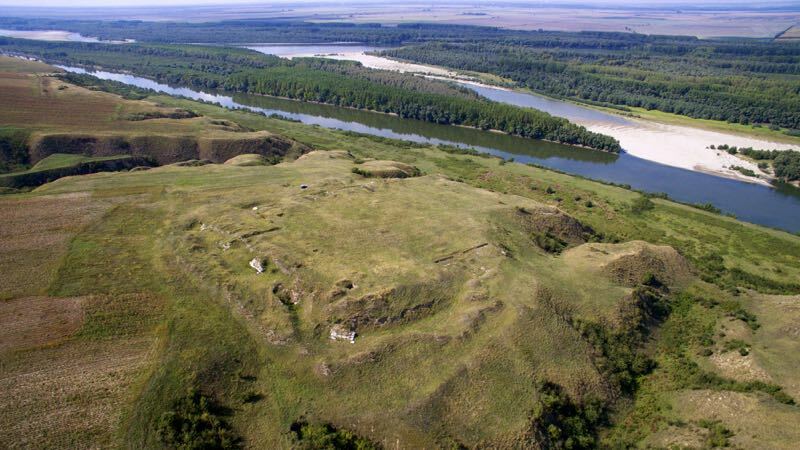 •3D models of the available artefacts and objects have been created and descriptive information have been prepared for each of them: more than 120 3D models of artefacts and 20 3D models of the locations. •Orto-photo images of the selected locations have been generated from high quality areal and ground photographs. In addition, 3D models of the land surfaces have also been created. •Video, panorama images and other photos are created: more than 500 exterior and interior photographs of the objects, more than 240 professional photographs of artefacts, more than 20 panorama images of the locations, 16 time-lapse videos each 3-minute-long and one video with a duration of 25 minutes. •An interactive Internet Platform https://www.romanforts.eu have been developed. •Applications for mobile phones with the name RomanForts are developed. •Two educational events and two workshops were held. •Two exhibitions, one in Regional History Museum of Ruse and one in Museum of National History and Archaeology in Constanta, are opened. •Many materials are created, printed and distributed: Flyers, Brochures, Roll ages, Posters and Folders in English, Romanian and Bulgarian. Two books for the digitalized artefacts, objects and selected fortress from Roman heritage of the cross-border region have been created and published.